There are tons of exciting traps and discoveries at the secret base! 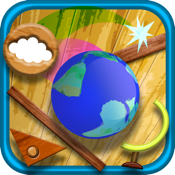 "Rolling Globe - Let's play at a secret base -" is a physics-based puzzle game in which you have to roll the globe in order to lead it into the frame. Anyone, from small kids to older people, can enjoy playing it as well as training their brain. - A puzzle game with sense of gravity. - The game takes place at the secret base that all the kids love. 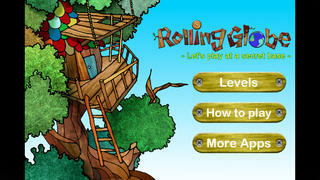 - As you complete the levels, you will get items that make the game even more fun. - The more you play, the more fun discoveries you will find.